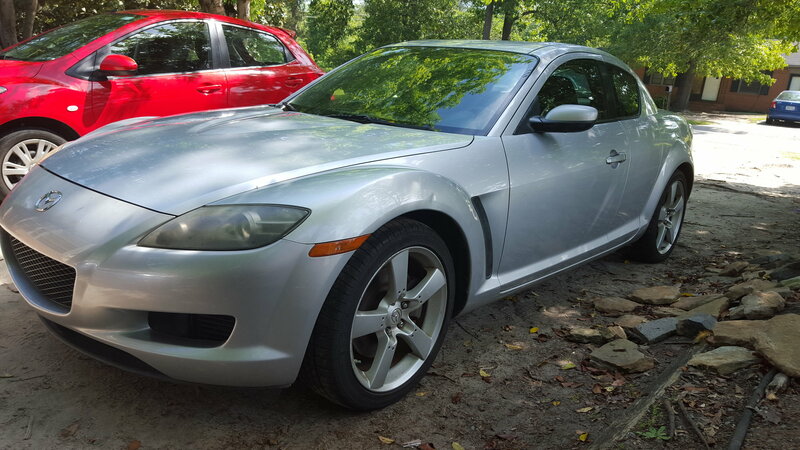 Selling a 04 rx8 6spd. Asking 2000$. Not sure exactly what's wrong with it, iron will start but runs rough and will not run for long nor does it Rev over 3k. Clean title in hand give me a call or text at 478 397 7039. Located in macon, ga.
Any Macon, GA, folks on here?